The main ingredient for a successful coat is a good fabric. Today, let’s talk about how to find the perfect wool coating for Opium! Wool is the fiber you’ll want for a coat: it is naturally insulating and water resistant, which lets it to keep you warm and dry all winter long. 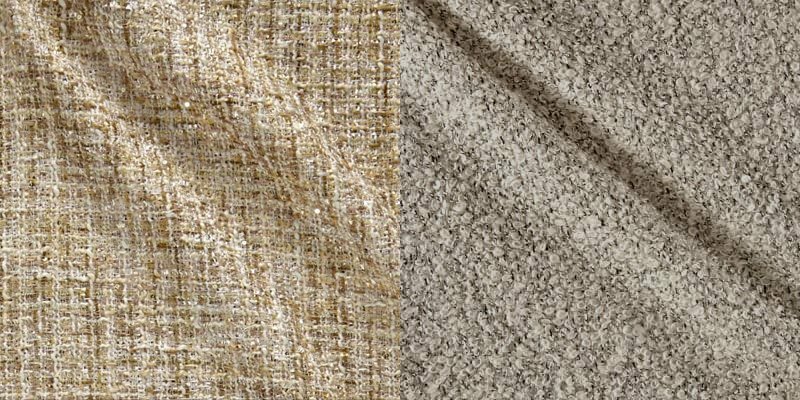 Wool can be mixed with acrylic, polyester, rayon, or even silk, which might give the fabric more or less drape and fluff, or might simply serve to lower its cost as wool is pretty expensive. To sew a coat you’ll keep for years, it might be worth investing in a fabric made out of natural fibers (wool, rayon, silk, but also cashmere or camel!) and minimizing the percentages of polyester (which is not breathable) and acrylic (which tends to pile). Another advantage of wool is that is takes steam really well, but be warned: it requires dry cleaning! This means that you won’t be able to pre-shrink your fabric in the wash like you usually do, to avoid pieces shrinking during the sewing process or after the coat is finished. Instead, iron the whole length of fabric very carefully, using as much steam as possible, before you cut into it. 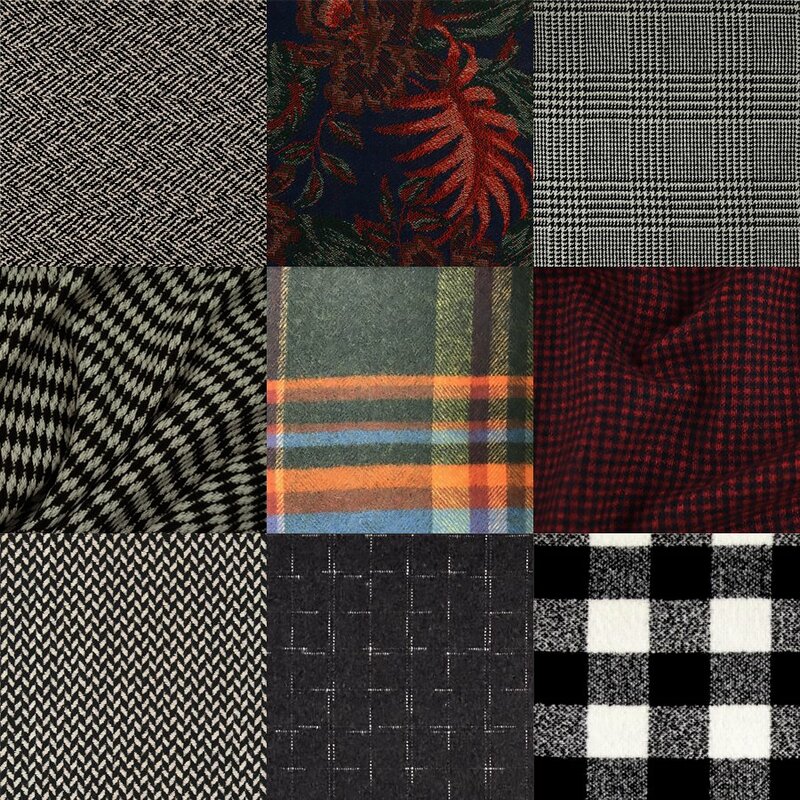 Which fabrics to look for? 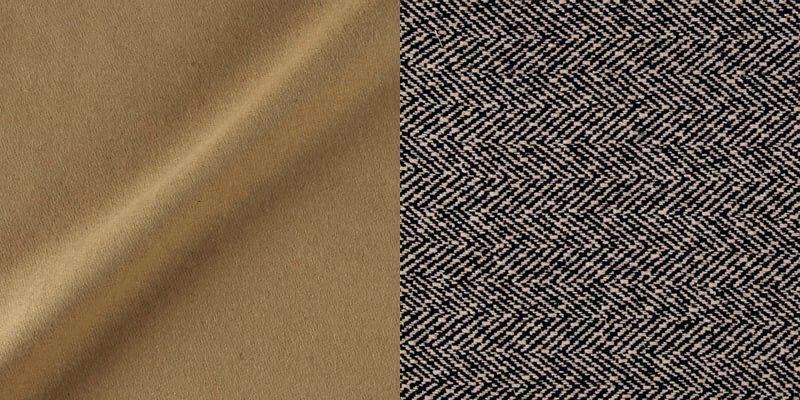 Most fabrics referred to as wool coatings are woven fabrics with a very tight weave, giving them density and warmth. These and other densely woven wools will work for Opium, such as wool gabardine which can be recognized by its twill weave and slightly shiny aspect. Wool gabardine has the extra advantage to be naturally water repellent, but it’s harder to work with than regular wool coating and shows every mistake. Woven wool fabrics whose weave creates patterns (jacquard, chevrons, houndstooth…) are also a great option, as long as they are heavy enough (above 300g/m² or 8 oz/yd²) and with a tight enough weave (if you can see and grab the individual threads of the fabric, leave it for another project). Fulled wool is also perfect for the Opium coat. This fabric is made out of a piece of woolen cloth that is shrunk and thickened by a process called fulling, which requires moisture and heat. Fulling can be done by hand or by machine, by pressing the fabric or agitating it in hot water. It’s actually what happens to these wool sweaters left in the wash on warm, that shrink so much they end up looking like children clothing! There are two main types of fulled wool: boiled wool, which starts from a knitted fabric, and felted wool, which is made out of a woven (Melton and Loden are types of felted wool). Do not mistake felted wool for wool felt! The latter is wool fiber that is felted directly without being spun, knitted or woven, and it is definitely not sturdy enough for a coat! 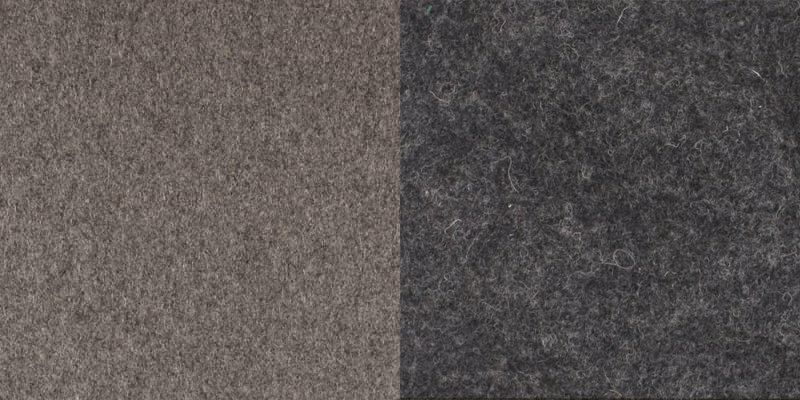 A big selling point of boiled and felted wools is that thanks to the thickness of the fabric, hand-stitches are almost invisible on the right side. 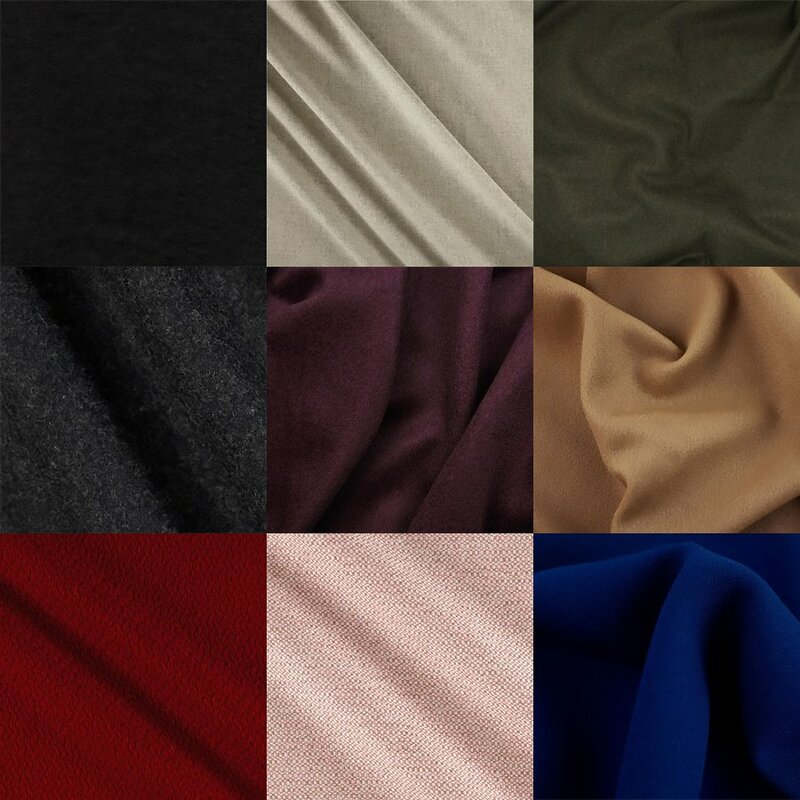 There are of course many other types of wool fabrics. For Opium, we don’t recommend tweed and bouclé which are woven too loosely and don’t have any structure. That said, if you dream of an oversized coat in a Chanel-type tweed, or any other fabric with a loose weave, you can try interfacing the pieces completely with a thick and supple iron-on interfacing, which will add some body to the garment! 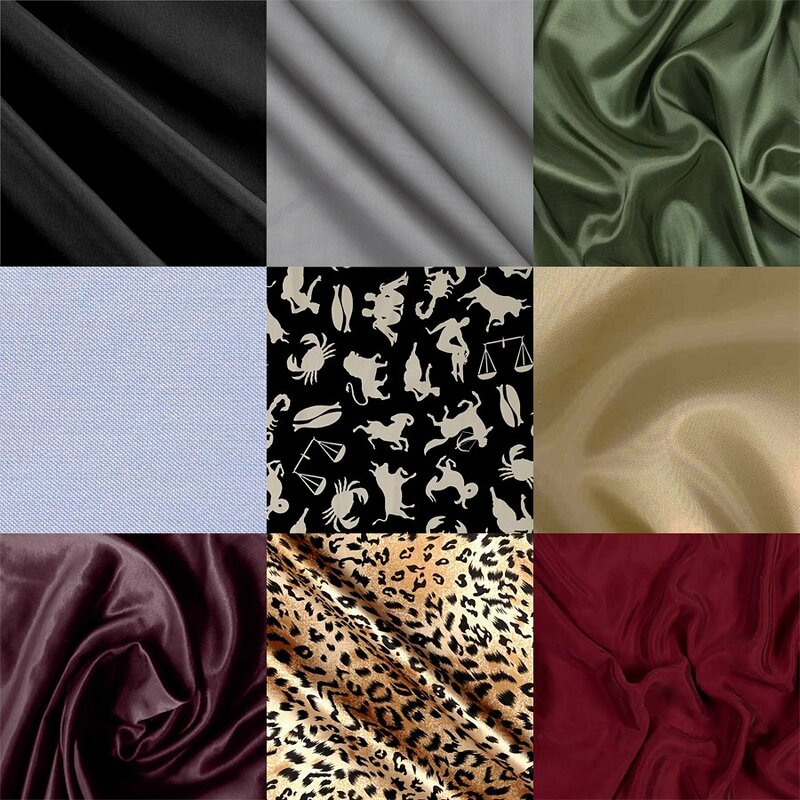 Without further ado, let’s have a look at our fabric selection! For a timeless coat, there’s nothing like a solid wool in a neutral color: black, grey, navy, beige or tan. But if you want to get out of the box, try a bright color, or cut the facing and pockets out of a contrasting color! The Opium coat is the perfect canvas for prints, since the wide fronts and back don’t have any seaming and won’t interrupt large-scale prints. Be very careful about the direction of the print when your cut your fabric though! With a busy print, you can also cut the facing and pockets in a contrasting solid, which will redefine the lines of the coat. Choosing the right lining fabric is also very important for Opium. To be able to put on your coat easily, you’ll absolutely need a slippery fabric: cottons are out, as they would catch on the sleeves of your sweaters. Instead, choose antistatic linings, particularly in silk or rayon, such as the famous Bemberg. If you want to use regular rayon fabric, and not one made especially for lining garments, pay attention to the weave: satin or twill weaves are great because they are slippery, but fabric such as challis with a plain weave would cling too much. Tell us everything about your coat projects! 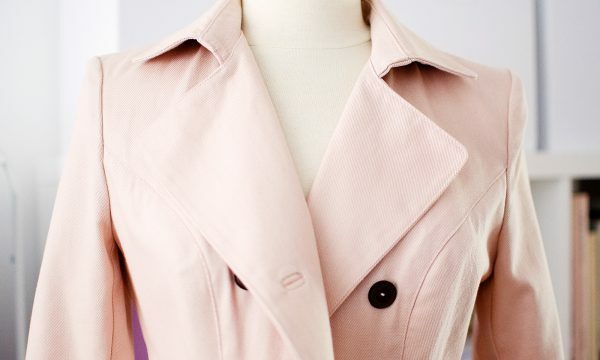 Do you think a poly faille could work as a lining for the coat? It would, it might just create a little more static than actual silk faille if you wear it with wool sweaters. hi Camille, I really love the opium coat and have brought the pdf already but I dont need a wool fabric based coat because it never gets very cold where i live. So is it ok to use a heavy weight shower resistance ‘mac coat’ type of fabric? Hi Lila! This depends of the specific fabric, if it is too stiff it will not work for Opium. I have a Luzerne trench coat made from a similar fabric and it is completely water repellent but very rigid, that fabric would not look good or feel comfortable as an Opium coat. 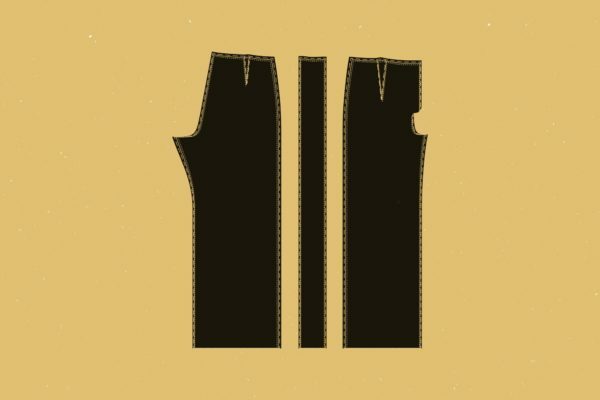 However a softer one, or a simple heavyweight cotton twill, would look and feel good.